Let’s not mince words: moving is expensive. At New City Moving, we do everything in our power to provide you with the best possible value at every step of your move, from packing and unpacking your items to providing storage solutions to a variety of moving services. Nonetheless, when moving there are plenty of expenses one incurs beyond just hiring professional movers in Chicago such as paying for packing supplies, hiring extra help, and those last-minute costs that always add up. 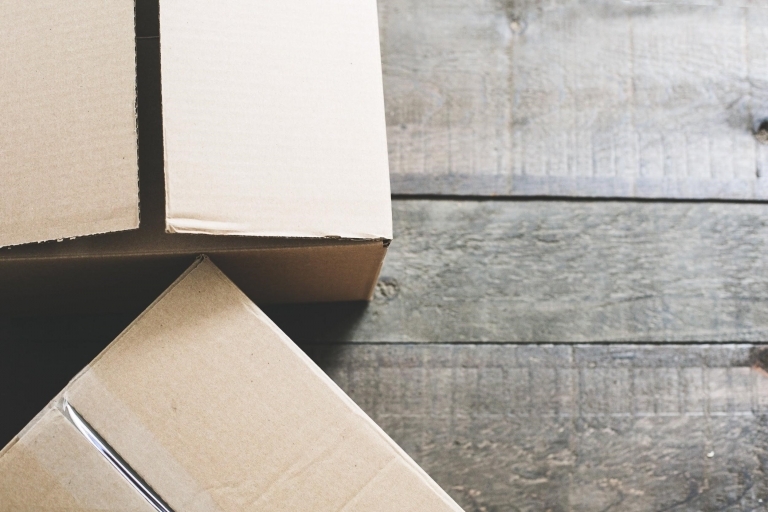 In order to provide you with a variety of moving resources, today we’re going to move from helping you navigate your way through a less stressful move to how to cut costs and save money when moving in Chicago. It’s a strange phenomenon that we hear about from many of our clients: the mysteriously expanding moving budget. While most people have a set budget in mind when embarking upon a move, that budget rarely ends up being even close to the amount of money spent, which can be two or three times as much. That’s why the most important thing you can do to save money is to get realistic with your budget before you start any aspect of the move and try to calculate every cost possible. A budget will help you figure out ways to save money by giving you a fixed amount with which to keep your costs under, only adjusting the budget if necessary. By laying out all of your expenses up front, you can start to identify which areas you can possibly save money in by following the next two steps or through other methods, such as recycling boxes and using newspaper instead of packing paper. But remember, use packing paper for your wine glasses and other objects that can be stained by the ink! Unless you have the budget that allows you to do so, not many of our clients will hire professional movers to handle every stage of the move. Even when one does have the budget, many prefer packing themselves over hiring professionals as they are very cautious with their personal items. That said, let’s say you know you’ll need help with the packing, but you have a group of friends that have volunteered to help you with move itself. By hiring professional for the packing stage and only having to rent a truck yourself, that’s one big expense you’ve just saved on! Of course, not everyone has a phalanx of friends to call upon and thus hiring professional movers is one expense that is more than worth it in many situations. Thus, by figuring out what you can manage yourself and what will require professional help early on, you’ll save quite a bit on unnecessary expenses — and on time. It’s kind of crazy to think about, but twenty years ago this step would have required hours of calling moving companies, storage companies, packing material vendors, and many of the other services required when moving. Today, this can be done in a little under an hour by using sites like Yelp where you aren’t just able to see and compare prices for the different Chicago-area moving and packing companies, but also read reviews. After all, just because something is cheap does not mean it will be of the best quality, but sites like Yelp and Google Reviews can help you to easily find those companies that provide both inexpensive rates and top-quality service!